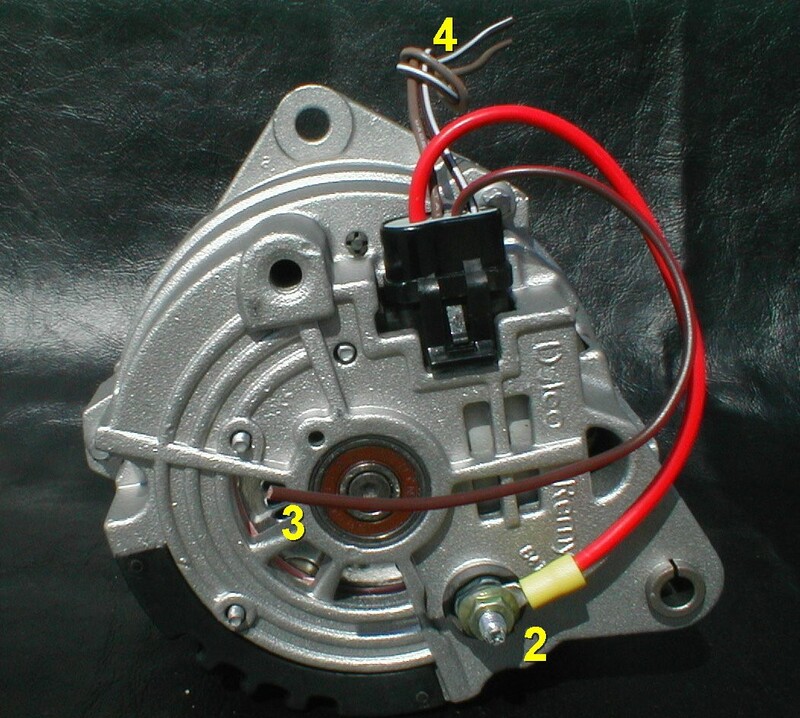 Our alternators are imported CS-130 replacements and not a Delco as pictured. But it is the perfect import replacement for your Lucas equipped Classic Vehicle. Comes with v-belt pulley and correct electrical plug. Serpentine pulley available on request, as well as other repair and replacement parts. Internally regulated at 14.7v. See specs below for more detail.